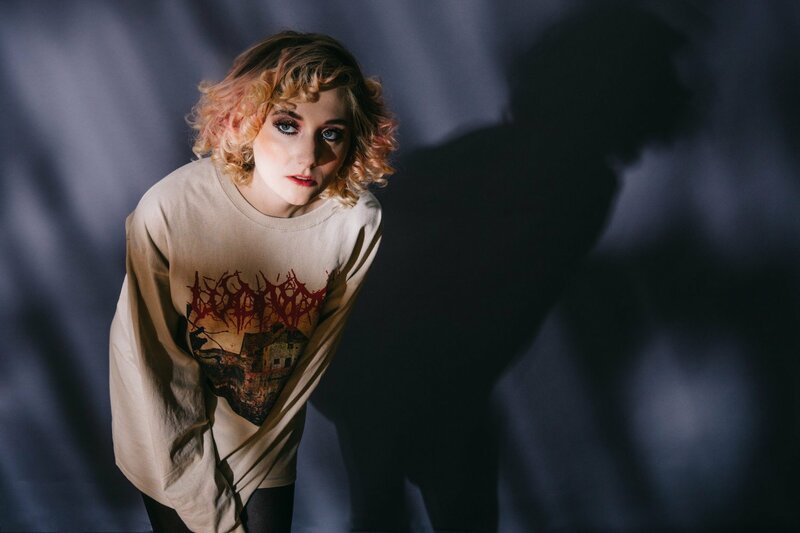 Sorry Is Gone, the highly anticipated new full-length album from Jessica Lea Mayfield, will be released September 29 on ATO Records. The 11-track record was recorded at Water Music and Electric Lady studios with producer John Agnello (Kurt Vile, Sonic Youth, Dinosaur Jr., Phosphorescent). In addition to Mayfield, the album features a variety of world-renowned musicians including Seth Avetton backing vocals and keys, drummer Steve Shelley (Sonic Youth, Sun Kill Moon), bassist Emil Amos (Grails, Holy Sons) and guitarist Cameron Deyell (Sia, Streets of Laredo.) with additional production from Patrick Damphier (The Mynabirds).